The Ethereum hard fork was set to go underway on 16th January but has been massively delayed, now we are left wondering what is happening with the upgrade. 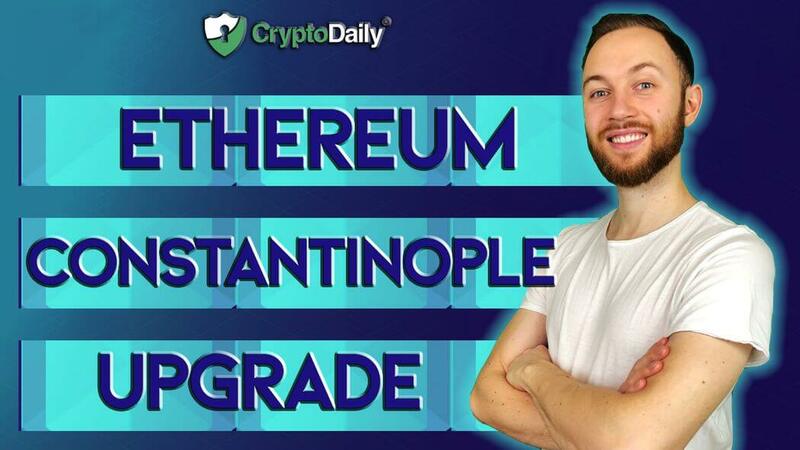 The update, known as Constantinople, is the latest in Ethereum’s recent network system upgrades but because of a vulnerability in Ethereum Improvement Proposal (EIP), 1283, which allows for a reentrancy attack, Constantinople was delayed. The core Ethereum developers had a meeting two days after the update was initially meant to go live to talk about the next steps and ultimately decided to postpone the network upgrade until 27th February, leaving investors and fans a little bemused to say the least. The hard fork will be released in two parts, simultaneously. The first hard fork upgrade will include all five EIPs (this will include the 1283 bug) and on the second upgrade, 1283 will be removed, the developers feel that this is the most appropriate way to roll out the upgrade given the circumstances. What is the Network Upgrade? So you may have heard about the upgrade and you might be wondering what it actually is and what it means for the Ethereum network. If you already know, let this refresh your memory, otherwise, Constantinople is one of the latest forks for the Ethereum network and has 5 EIPs. EIP’s mean that no single process can decide what happens within a network upgrade (so to speak). This means that anyone in the community will be able to submit suggestions in order to improve the network. To imagine EIPs, think of a suggestion box with developers reading the submissions and going on to implement them. The five current EIPs will tackle cost, speed, function, efficiency and more. This EIP will add Bitwise shifting instruction to the Ethereum Virtual Machine. The instructions allow for bits of binary information to move to the left and to the right. This will mean that the execution of shifts in smart contracts will be a lot cheaper. Lowering the gas required for sending transactions, making the network more efficient. EIP 1014 was developed Vitalik Buterin himself. The upgrade will improve the enablement for state channels, an Ethereum scaling solution which is based on off-chain transactions. The fifth EIP reduces the gas cost for the SSTORE operation. The full name of this proposal is ‘Net Fast Metering for SSTORE Without Dirty Maps’. 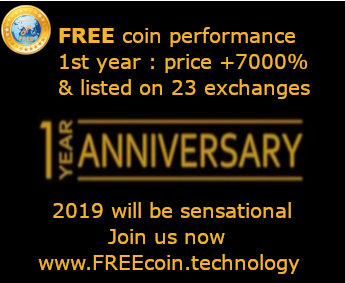 The reduction allows for several updates to occur within a transaction at a much cheaper cost. The day before the Constantinople upgrade was set to go live, the smart contract auditing company ChainSecurity noted a crucial vulnerability on EIP-1283 which would make current contracts susceptible to a re-entrancy attack. On 15th January, ChainSecurity posted a Medium article which mentions that the EIP-1283 could create a loophole in the Ethereum network through which attacks could gain access to the network and be able to steal funds. The attack was dubbed a ‘re-entrancy attack’ because it would give hackers a chance to enter into specific functions on the network on more than just one occasion without letting users aware. In the end, an attacker would have been able to steal funds from the network without a trace. What the future holds all depends on how the community interact with the open-sourced Ethereum network. If you are a holder of Ethereum, a smart contract or simply interact with the network at a high level, you won’t have to do anything more, so you can just wait for things to unfold from here. For miners and exchange runners, you will have to update your parity clients when they are released.